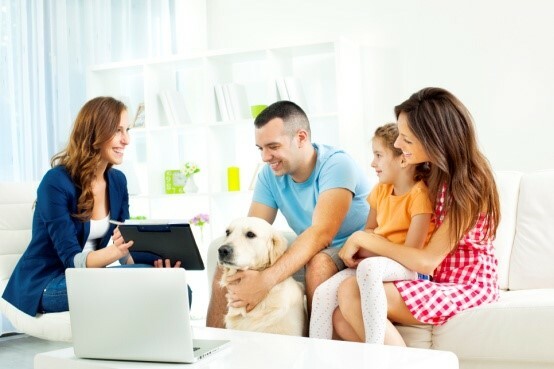 Illinois In-Home Consultation For Water Treatment | Water Treatment Solutions By Prairie State Water Solutions, Inc.
We know you want your family to have the best water. The first step to treating your home's water is finding out what's in it. In order to for us to provide you with the quality water your family needs, a water test will take place. Our professional water experts are here to take care of your water treatment needs with an in-home consultation. What can you expect from an in-home water consultation? Basic questioning about your water and the effects it has on your home. Does your water have a foul smell or taste? Do you have staining on your laundry and fixtures? Are there hard water spots on your dishes? Current equipment will be assessed if you have a system in the home already. A "raw" water sample will be collected from an outside waterspout before it goes through the home. Odor evaluation will be performed on your water by the consultant. Water samples will be collected inside the home from the bathroom, kitchen or both. Testing the water samples will take place using the kit brought by our expert. As they go through each test, they will explain what they’re looking for, give you the results, and detail exactly what those results mean. A review and recommendations will be made by our experts. Evaluating space in the basement or garage allows the consultant to determine where equipment can be installed.